Jettlynn was a dream that lay dormant for many years. It started back in 1976 in a young man’s heart. That was when he first tasted a 1963 Chateau Lafite Rothschild. Nothing has been the same since. 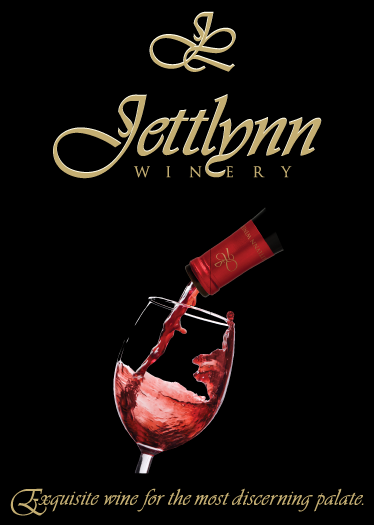 Come learn more about Jettlynn’s delightful premium wines. Our newest addition, called “Gout de Miel”, will not disappoint the discerning wine enthusiast. Jettlynn offers award winning Central Coast wines in both Mon Couer and Opulent. Jettlynn Winery’s wine club membership ensures you will continue to receive our exquisite wines all year long at a 60% discount from retail pricing. Memberships also make a great gift for the wine lover in your family. Choose from 5 levels.